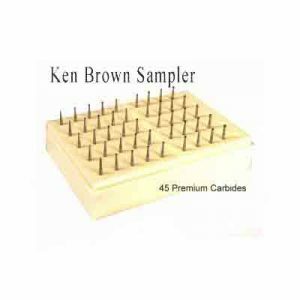 The Ken Brown Carbide Bur Set includes 45 of the highest quality carbide burs. 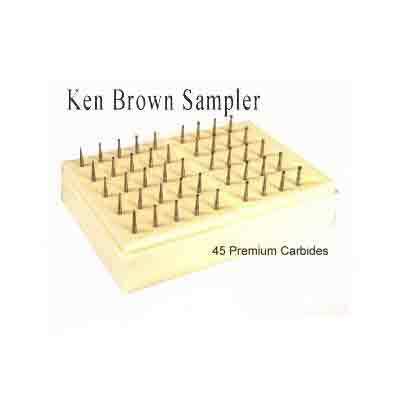 The Ken Brown Carbide Bit Set includes 45 of the highest quality carbide burs/bits available in a plastic organizer. 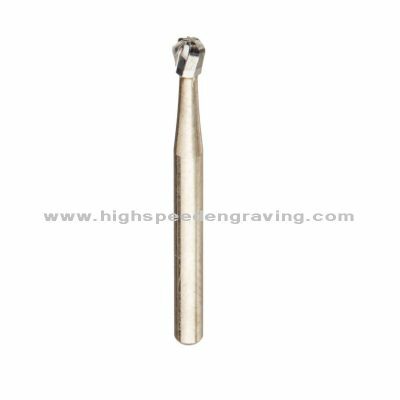 These are the exact burs that Ken Brown uses while engraving at Live events. We’ve tried many other styles and brands and nothing compares to these burs. 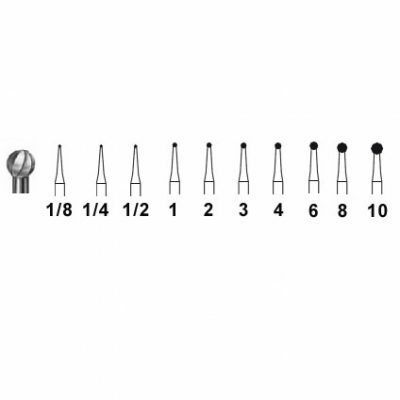 The shafts on these burs are not tapered like other brands, therefore, these burs are much stronger when applying side pressure. 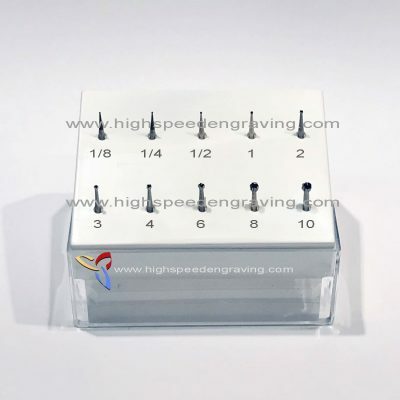 While testing other brands of high speed burs, we’ve had many of the heads “POP” off. These will not do that. 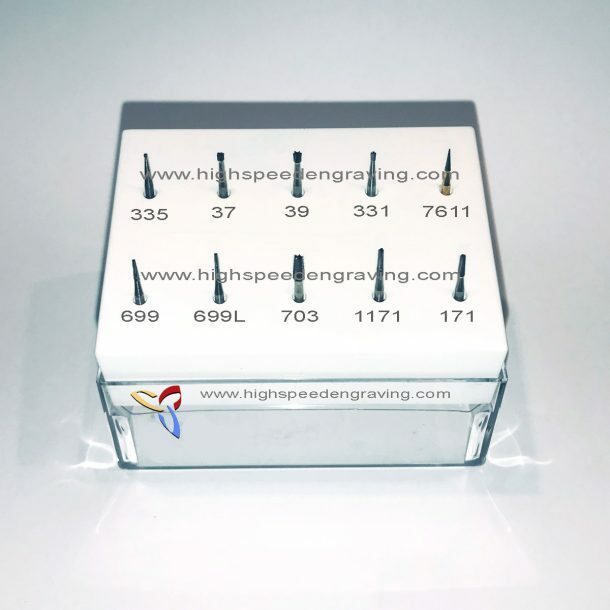 Designed for any high speed, dental handpiece including NSK Presto, Powercarver, Powercrafter, SCM, GRS, Turbo 300, Ney Hurricane and more.